Manchester United Football Club drew 2-2 with Chelsea yesterday. Under normal circumstances, a point away at Stamford Bridge is a great result. However, after coming so close to taking the victory, this one hurts. Jose Mourinho’s men did just about enough to head back to Manchester with the win, but it was cruelly scratched from our grasp. 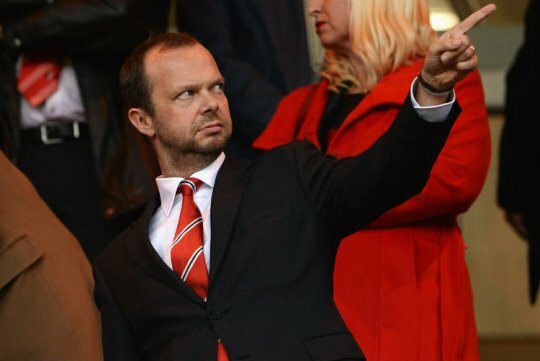 Some United fans already have a theory that Evra is being lied up as a potential Director of Football, which is something that I could certainly get on board with. The 37-year-old is currently out of football, although he hasn’t officially retired. As he often says, he just loves this game, ad he doesn’t enjoy anything more than Manchester United. 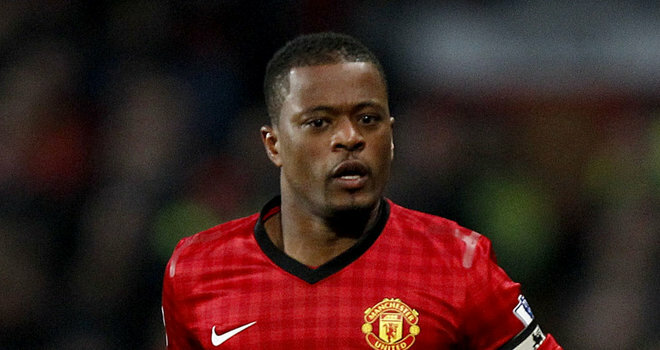 Evra gets this club, he understands what it takes to be successful here. 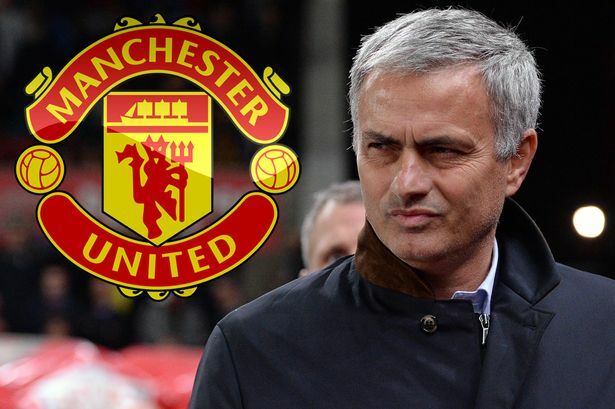 His infectious personality would be superb to have in and around the club, and no doubt he’d do everything within his power to help Mourinho succeed.